TJM are delighted to have just completed the Sanctuary Tap, adding to Castle Street’s continued rise as Liverpool’s’ go to food and drink destination. 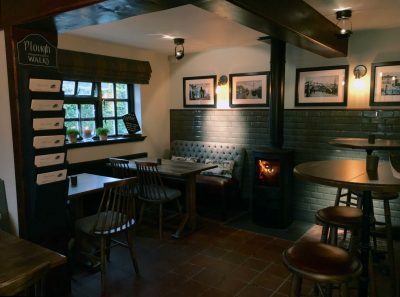 Named after Liverpool’s famous sanctuary stone located just outside the door, TJM (with renowned designers DV8), have crafted a real old school pub look to compliment the real ales and beers on offer. Pint, pie and perfect position!